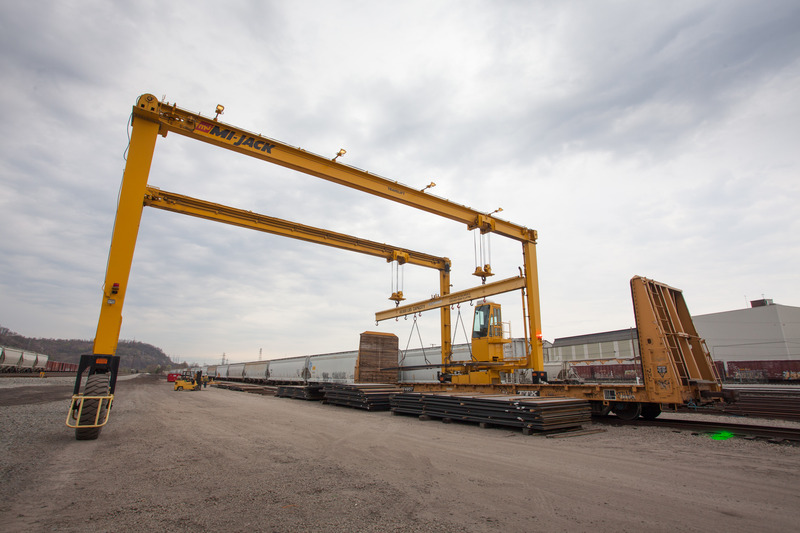 Transload Express - Carload Express, Inc.
Our transload facility boasts a 40 ton capacity Mi-Jack crane with up to 5 acres of ground storage, offering our customers the ability to forward position inventory closer to the point of use. 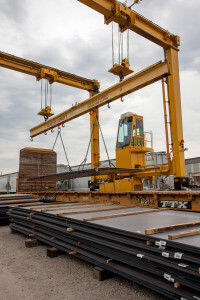 Our facility offers a wide array of services, packaging the best combinations of long haul rail service, transload, and truck delivery to maximize your inventory flexibility and freight savings. Please contact Michael Filoni in our sales and marketing department to find out more about the logistics solution that meets your needs. Truck Delivery can be arranged upon request via On Demand Transportation. 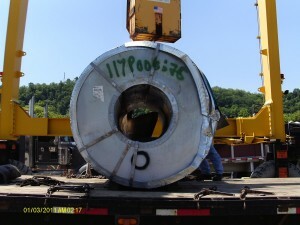 Our Location is located about 4.5 miles from the center of Pittsburgh, providing access to major roadways including I376 & 76, I279 & 79, PA 65, and other major roadways to get your product headed swiftly in the right direction.